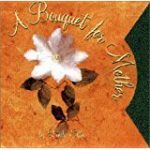 All clearance books are $5.00 (free shipping) and most are only available through Book Peddlers. Learn from the voice of experienced parents. Plan the perfect party for your child! This book features ideas and tips. 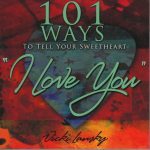 Many books have been written on how to show love. This one explores unique ways to express it. 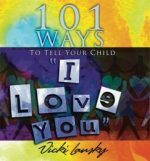 This endearing collection offers a wealth of ideas to remind children they are loved. of first-year tips in a gift book format. A journal book. Create your child's first heirloom. Lovable unisex character, KoKo Bear, shows that toilet training is only a part of the larger process of growing up. MaMa and PaPa Bear share their exciting news – there's going to be a new baby bear! 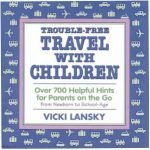 The author shares her own personal ideas, and the experiences of other parents, on how to best plan for and enjoy a trip. 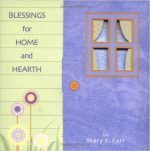 A heartfelt housewarming or hostess gift, this book of gentle prose celebrates the joy of blessing the hearth and home, loved ones, and special occasions. 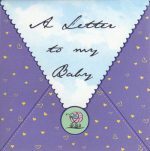 The CD is 60 minutes of soothing lullabies with the background of heart-beat sounds. Nineteen delightful, lively classics, including Riding in the Car, Jack and Jill, Kookaburra, and Row Your Boat. Here are 19 recipes for kids ages 8-12 to cook. Desserts, snacks (Peanut Butter Roll-Ups), mini-meals and holiday fun. Here are 19 recipes for kids ages 8-12 to cook. Desserts, snacks(Peanut Butter Roll-Ups), mini-meals and holiday fun. 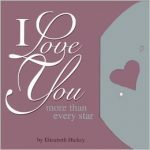 "If divorce is in your present or near future, and you have children, read this book." "Lansky weaves reality with sound theory from the experts." 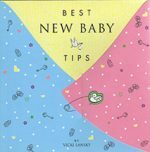 "Vicki Lansky finally answers all your questions about coping with a second baby! Everything from how to handle your toddler to bringing your new baby home." Lansky's style in Toilet Training is brisk, and personal. She's a whiz at organizing information." "This book is full of common sense. Lansky throws in many tips parents may not have heard of. Far from being over precautionary, this is a well thought-out guide to keeping toddlers and young ones safe and healthy."